These research “Basilar Membrane-Inspired Self-Powered Acoustic Sensor” and “Machine Learning-based Acoustic Sensor for Speaker Recognition” were published in the September 2018 issue of Nano Energy. Firgure 1: A flexible piezoelectric acoustic sensor mimicking the human cochlear. 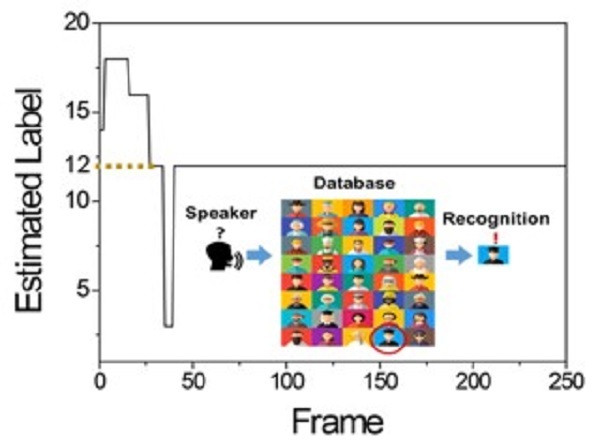 Figure 2: Speaker recognition with a machine learning algorithm.